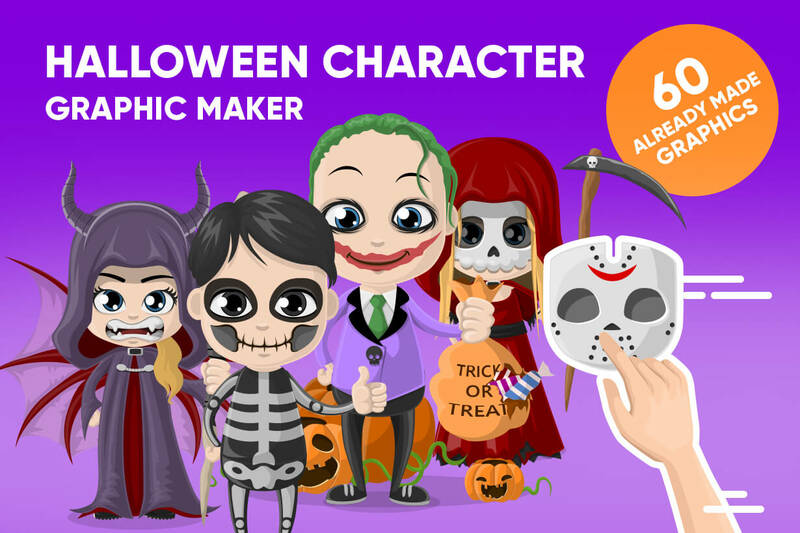 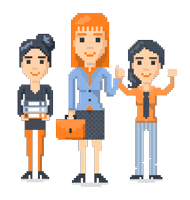 Create your own pixel art characters with our Pixel Art Maker. 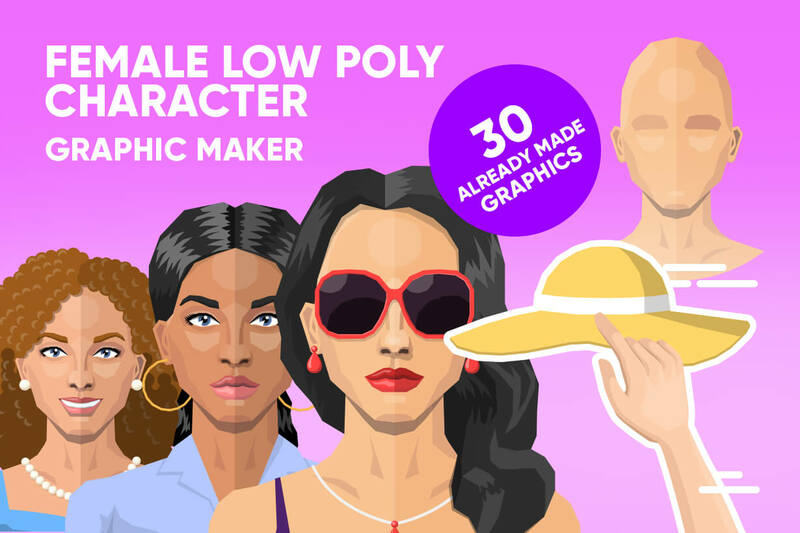 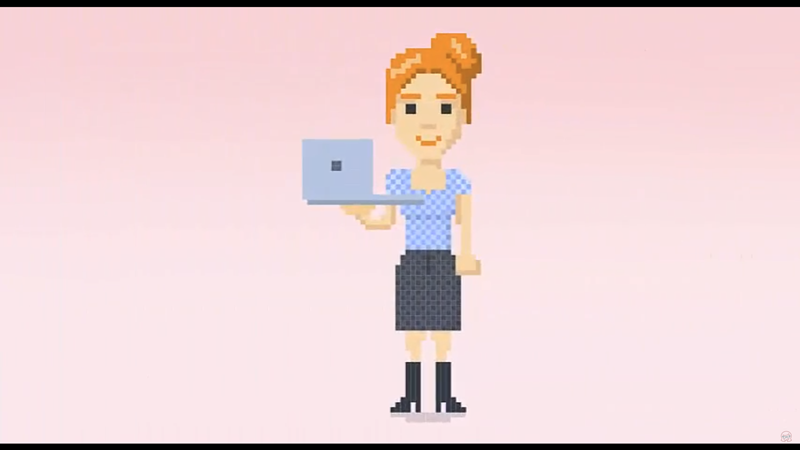 Our builder comes with 30 ready-to-use 8 Bit female characters. 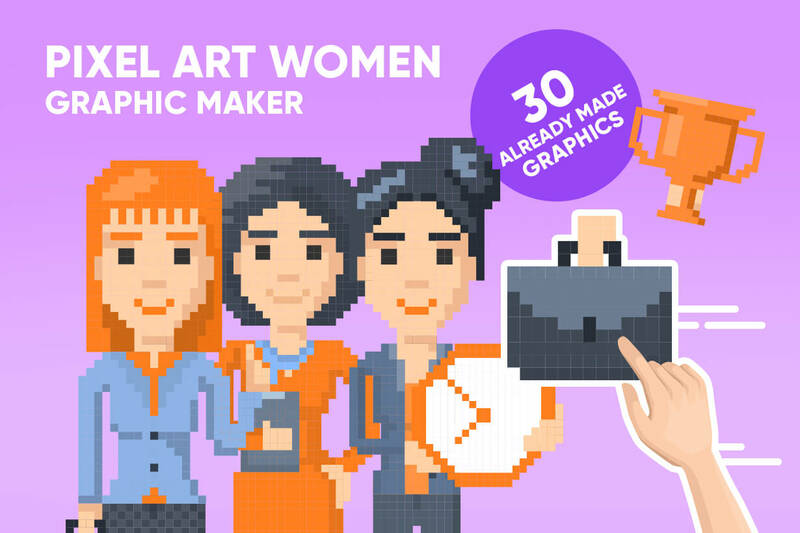 It is a perfect tool for web and graphic designers or non-professionals to achieve this retro pixel art style fast and easy. 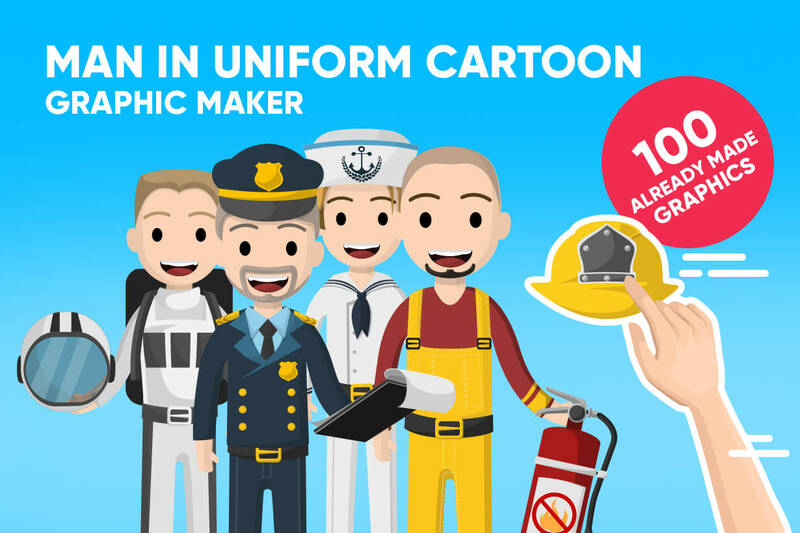 30 different infographic templates ready to be used right away.